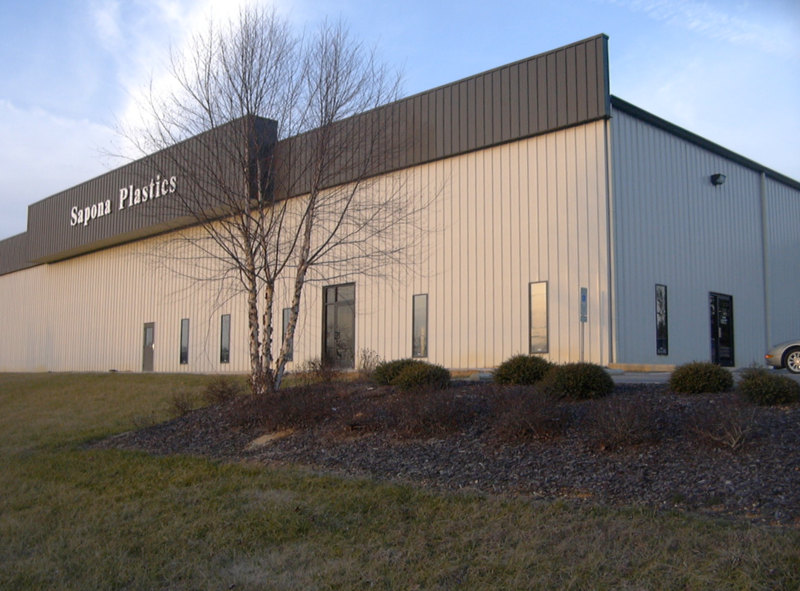 Sapona Plastics, LLC is a rapidly growing injection molding and assembly company located near Seagrove, NC, producing plastic products for the personal care, consumer goods, telecommunications, electrical, industrial, HVAC, medical and automotive markets. ​The business started in April 2004 with 10 molding machines and currently has 22 presses ranging from 33 to 720 Tons and several assembly cells. Recent machines added are all electric machines which are faster and use 25% less energy. Processes include thermoplastic injection molding, insert molding, over-molding, brush making, decorating and assembly. Primary products include lip balm containers, buckets, brushes and scrubs, control and cable components, filter components and a variety of other custom products. Secondary operations include assembly, labeling, hot stamp, ultrasonic welding, and sublimation printing. ​Part and mold design project management services are provided with a network of local tool shops and international sources, in house CAD and on site tool maintenance. Warehousing, fulfillment and distribution are offered from two facilities near Interstate 73/74 and a short distance from I-40/I-85. Outstanding service for several years. We could not be happier with Sapona! Please let us know how we are doing by clicking here for our one-minute satisfaction survey or send us a note on any topic with the form below. 774 NC Hwy 705 E.
Born in 1933, our founder sets an example every day for others through hard work, attention to detail, and genuine concern for others. 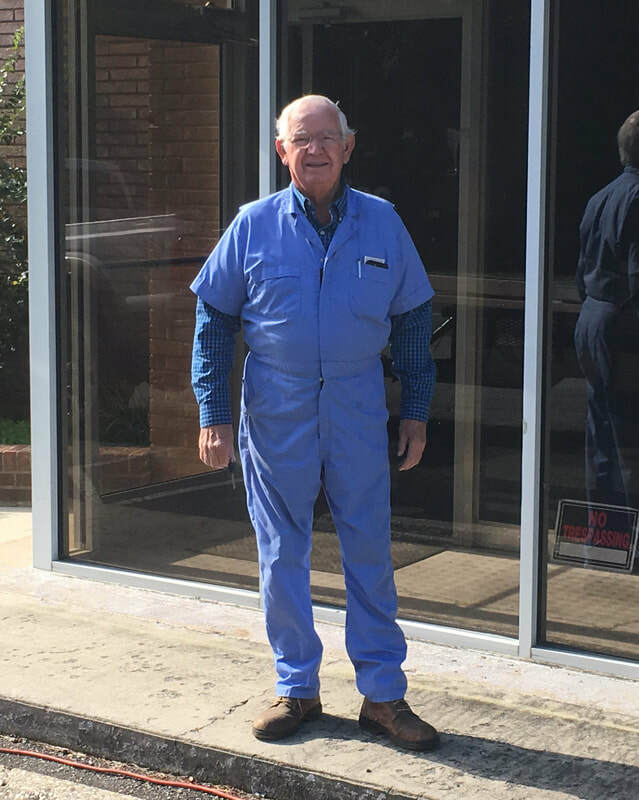 He started his plastics business in 1971 and still works every day. ​Meet the rest of our team. 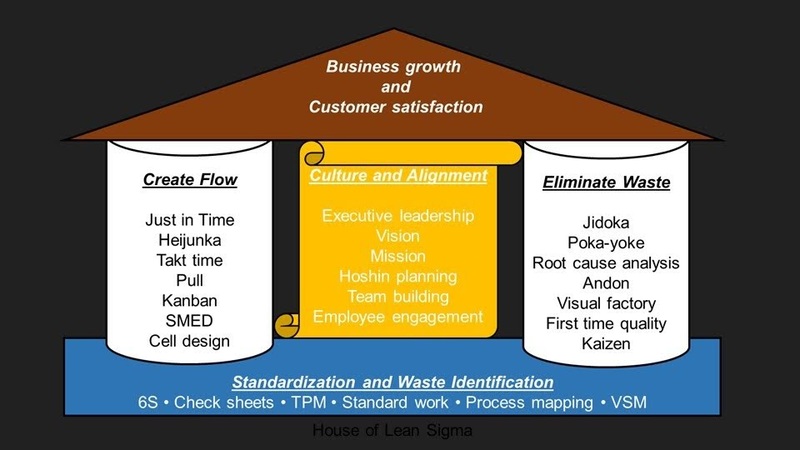 To create value for customers, partners and employees. To provide plastic injection molding and assembly services and products. This is an essential service business where satisfying the customer and continuously improving processes are achieved by innovative, well trained and knowledgeable employees working together as a team in a systematic way that can change and respond quickly. We maintain effective systems and continually improve quality to assure total satisfaction and compliance.